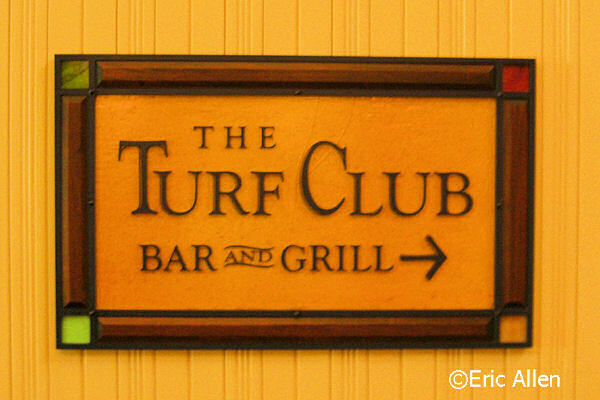 Keeping with the horseracing theme of Saratoga Springs Resort & Spa, The Turf Club Bar & Grille is decorated with horseracing memorabilia. You can relax, play pool, or watch a sporting event. 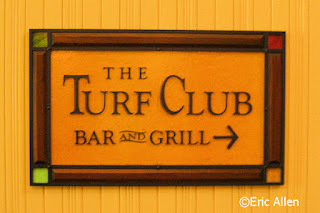 The restaurant offers a great view of Sassagoula River, Lake Buena Vista Golf Course and Downtown Disney. If you are in Downtown Disney you can take a ferry to the resort to enjoy lunch or dinner.